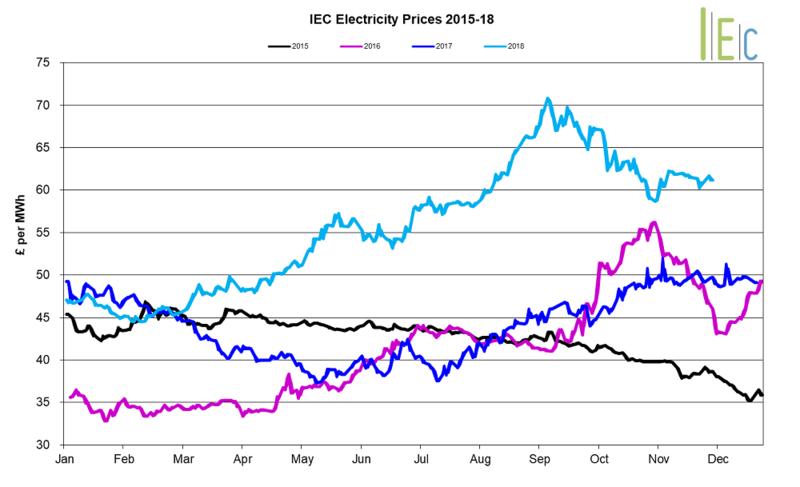 Falling EU ETS carbon prices have continued to pressure the power curve as the cost of emitting carbon is factored into the cost of power generation. Lower gas, oil and coal prices have also weighed on power contracts. 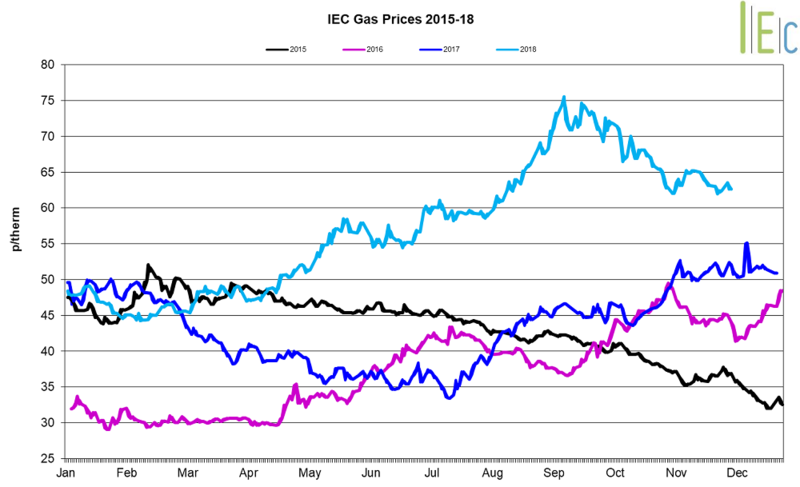 European gas prices rose despite high LNG send-out across NW Europe and milder than expected temperatures towards the end of November. Milder temperatures led to a fall in heating demand in Amsterdam, Berlin and Brussels as temperatures were up to 8oC above seasonal normal levels in the last week of the month. Brent crude oil prices dropped 16.4% to average $67.6/bl in November. Prices dropped as concerns of a tightening market disappeared following the US granting waivers to several countries from its sanctions on Iran. Fears of an oversupplied market has been responsible for prices falling to a 13-month low of $57.6/bl on 29 November. A tenth weekly rise in US crude stocks (week ending 23 November) also pressured prices, despite support from the upcoming OPEC+ meeting in Vienna on 6 December, when the group is expected to discuss returning to supply cuts in 2019. API 2 coal prices fell 10.3% to average $87.3/t in November. Coal fell to a seven-month low of $83.0/t on 21 November, following a fall in Chinese demand. This followed a review of coal imports at a recent coal summit in Beijing, which led to all seaborne thermal coal imports being stopped for the remainder of the year. China’s coal generation capacity growth has also slowed since last year (15.7GW in 2018 vs 25.3GW in 2017).